Surface Support Green. Burn Umber. Oil on canvas 50cm x 60cm. 2000. Surface Support Indigio. 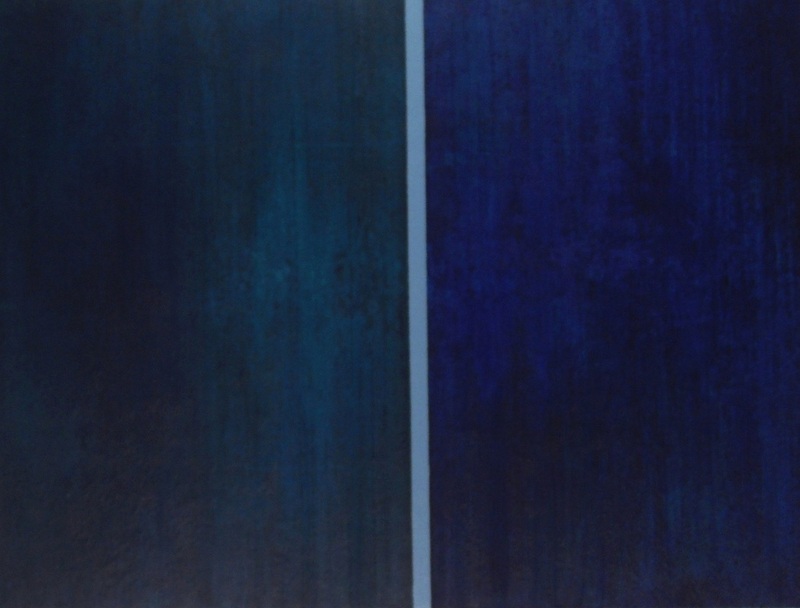 Blue 1999. Oil on canvas 102cm x 122cm. Surface Support Red Yellow 1999. ​ Oil on canvas 102cm x 122cm. 2 x 150cm x 100cm. Indigo and White. Oil on canvas 100cm x 80cm. Room 2015. Oil on canvas 80cm x 100cm. 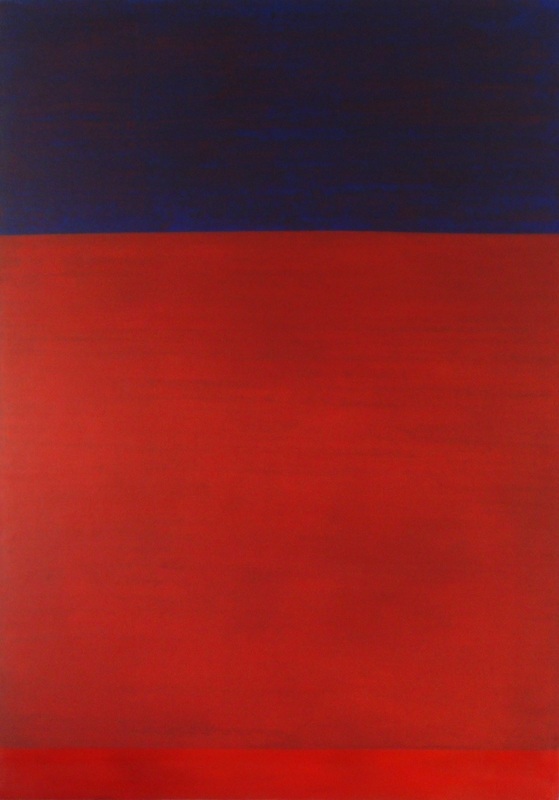 Blue Red on Red : Oil on Canvas 150cm x 100cm. 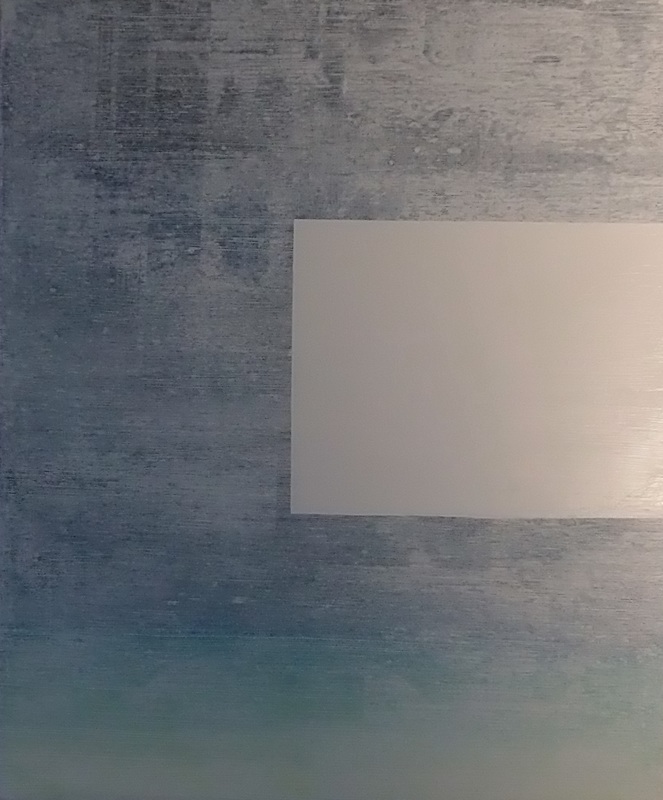 White on White : Oil on canvas 60cm x 40cm. Untitled. Oil on canvas 100cm x 100cm. Cruciform 2015. Oil on canvas 100cm x 80cm. Diamond Form. Oil on canvas 60cm x 50cm.